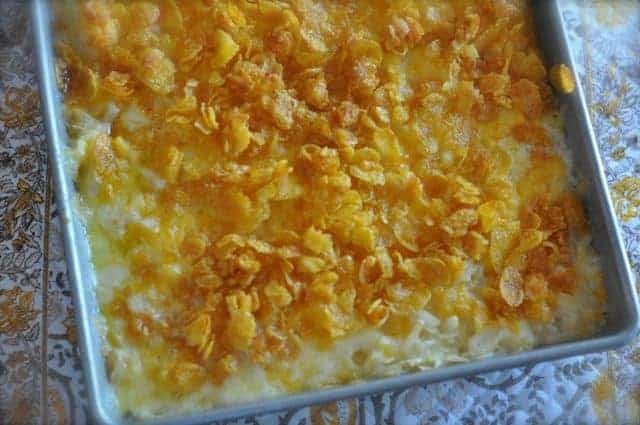 You can make this delicious potato casserole. This is made with frozen hashbrowns, sour cream, cheese and much more. This recipe was donated by a fellow view. This stuff is super. Thanks to Aladyamour for these. 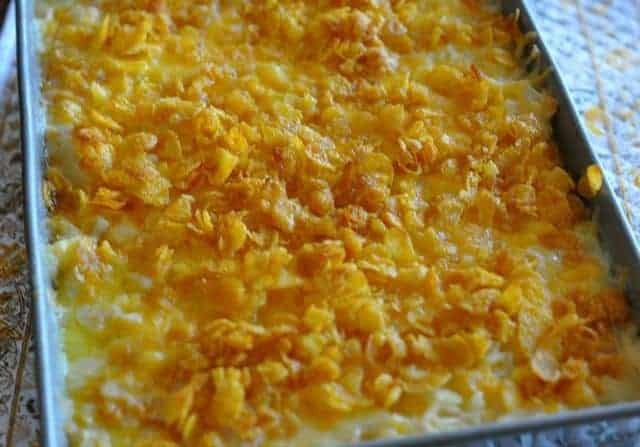 Everyone will love this easy to make Favorite Potato Casserole. My family calls this Aunt Pam’s Perfect Potato Casserole. And we use any cream soup not just cream of chicken. Cream of mushroom gives an earthy flavor and cream of celery adds a bright, crisp hint of spring. This recipe is just a good one. It’s awesome it has a special family name around your house. Unbelivable! Does not serve 12 in my family! I guess your family loves bigger portions! I hope you enjoy the casserole.